Big files are always a big problem when it comes to occupying free disk space. 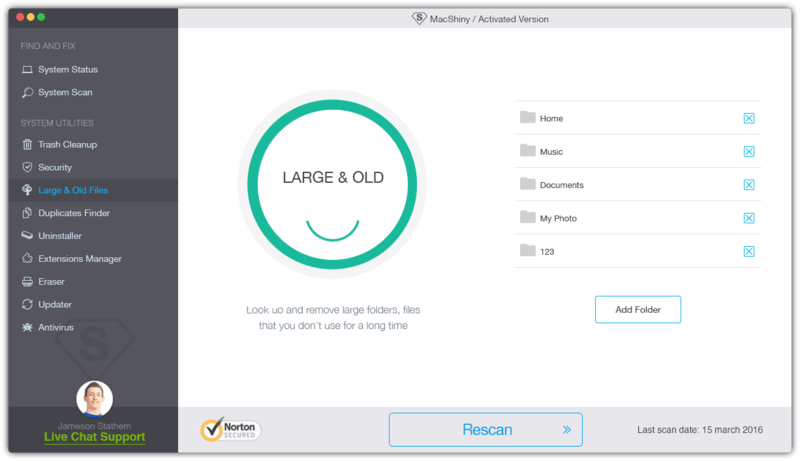 So don’t wait any second longer to locate and delete all the huge files you forgot about on your Mac. Enjoy more free space on your hard drive after proper cleanup and removal of the files that you frankly don’t need anymore.